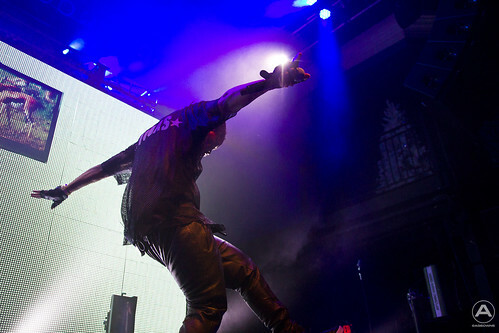 Wednesday night Lupe Fiasco brought his Tetsuo & Youth Preview Tour to the 9:30 Club in Washington DC. With five opening acts, featuring upcoming hip hop talent from across the US, the crowd was good and ready when Lupe took the stage. Click below for more pictures. Klingon Rap = Awesome! Klenginem is a German rapper who covers Eminem.